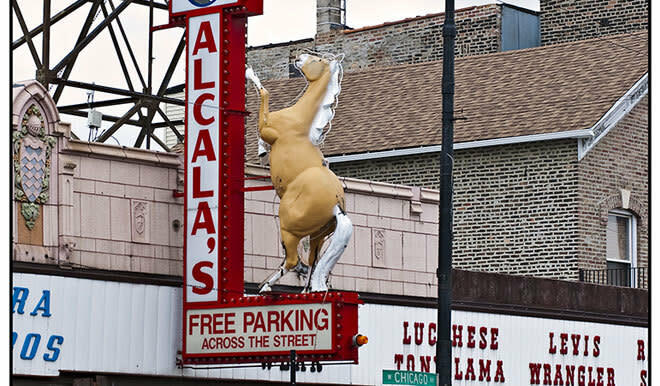 Alcala’s Western Wear family-run business (six brothers and a sister) has been outfitting caballeros—both real and wannabe—for 36 years. Impressive selection of boots, hats, belts, jewelry, clothing, they also carry bridles, chaps, spurs, and other riding essentials. Haters of the premium denim trend should look here for classic Levi’s and Wrangler styles.